Facebook's attempts to push into the live video streaming space have been met with quite a bit of positive feedback. So much so that the social media giant recently opted to implement the "Watch Party" group video viewing feature into the platform. Though this feature is only being tested within certain groups at the moment, it's clear that Facebook is interested in becoming a one stop shop for their users. 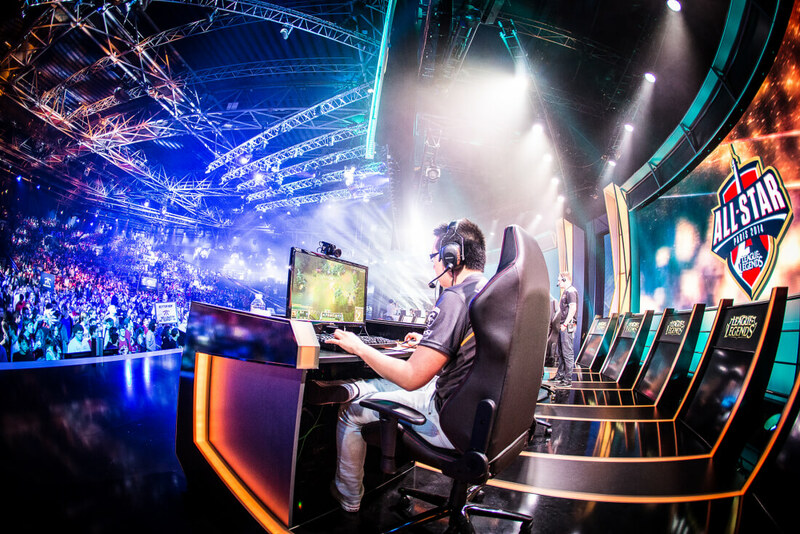 To reinforce this idea, Facebook has signed a partnership with ESL One eSports tournament organizers to bring live game streaming to the social media platform. Interestingly, this agreement goes beyond a few isolated game streams. Facebook will be the exclusive streaming source for all of ESL One's DOTA 2 and CS:GO tournaments until December 2019. The deal will cover 4 seasons' worth of tournament streaming before expiring. The tournaments will stream in both English and Portuguese at 1080p and 60 FPS with Facebook planning to offer VR viewing options for its users. According to Adweek, ESL will also be taking advantage of the social media platform's cross-posting features to increase tournament viewership across the pages of all participating players and teams. While this agreement is certainly big news for Facebook, it's unclear whether or not it will represent a broader push into the industry or a mere one-time deal for the company.